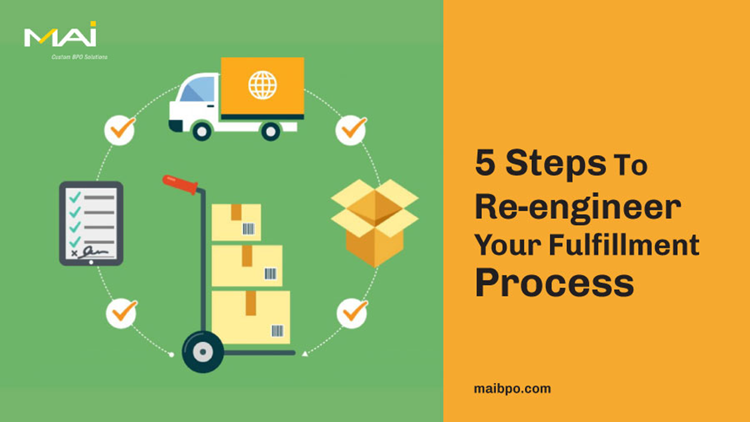 Does Your Fulfillment Process Actually Deliver on Your Customer Promise? According to eMarketer, e-commerce sales worldwide will reach $2.356 trillion in 2018. This, in turn, means more businesses will be looking to expand their online visibility and claim their share of this forecast. Further, many e-commerce businesses will take the omni-channel approach to grab a good share of their business. Proper analysis of the product’s focus market, experience in picking packaging, and logistics are factors to be considered. Study of demand-supply forecasts, taking into account seasonality and peak selling periods. Project which markets to focus on first and then plan for global expansion. A step-by-step approach helps manage the bottlenecks in executing cross-border deliveries successfully. Timely alerts throughout the supply chain makes it possible to track and fix service level issues. Take measures to avoid recurrence of these errors. It is vital to have complete visibility of how the business is going to fulfill an order. One common mistake among new e-businesses is in undertaking an objective at an early stage, without the proper experience and know-how. Getting too ambitious at the beginning could be expensive for the business. Understanding and catering to growing demands is mandatory for a profitable e-commerce business. Customer experience rules this industry. Today’s customers are willing to pay extra for a same day delivery. E-commerce businesses that understand this trend offer ‘same-day-delivery’ as a feature to attract more buyers. The aim is to support all segments and varieties of order types by incorporating these varieties into one model. However, the model should allow constant enhancements and continuous communication with external points in the supply chain. Traditional business concepts catered to a specific customer type, i.e., businesses largely classified themselves as either a B2B or a B2C company. However, the rapidly growing e-commerce platform has created an evolution to merge B2C and B2B sales. Therefore, the need is to be dynamic in order management and not to stick to one supply chain process. Different orders could be fulfilled via different modes of fulfillment such as drop-shipping, employing a third-party logistics company, standard retailer model, etc. It is important to be flexible with the mode of executing different types of orders. This requires that these different modes be synchronized and well-planned to eliminate conflict. A B2B order would require a different type of packaging compared to a similar B2C order. The way the orders are transported may also be different. The process should accommodate the different customer demands with the same diligence. Gone is the era of standardized fulfillment methodologies. Today’s businesses need to be prepared to meet new customer needs and ever-rising expectations. On-going process enhancements are essential to combat the present day competitive market. Consideration and proper planning of the above fulfillment factors – along with constant process improvements – will help ensure organizations are consistently delivering on the customer promise.